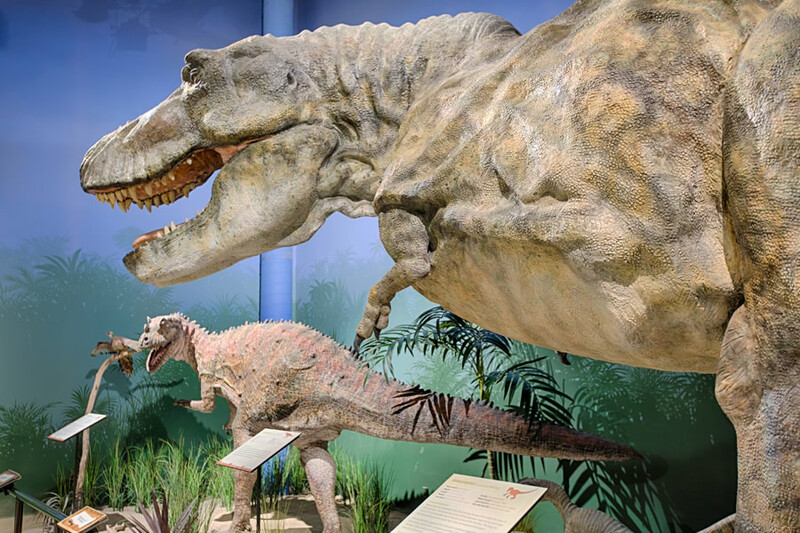 Encounter the dinosaurs in Buddy Davis’ Dino Den! 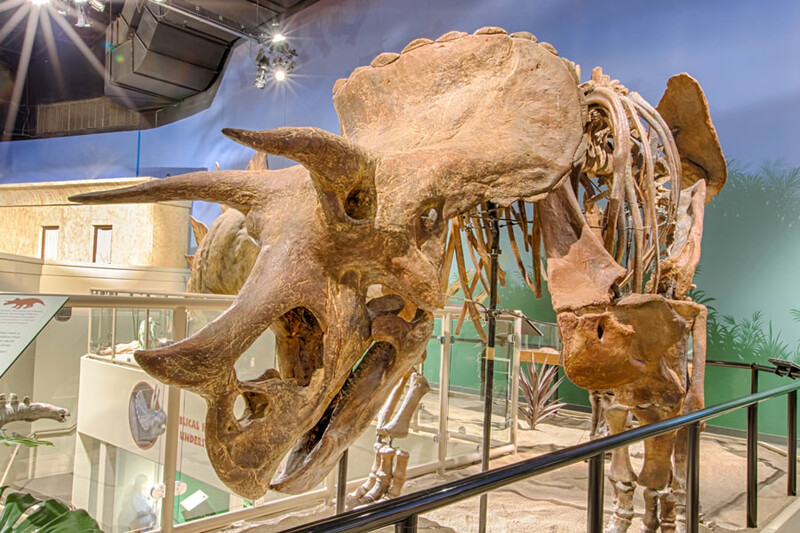 Meet dinosaurs both big and small, examine a triceratops skeleton, check out the different types of dinosaur eggs, take a look at some real fossils, and encounter life-size sculptures that will leave you in awe of these incredible creatures. How big was a T. rex really? Did dinosaurs evolve into birds? Why don’t we see the word dinosaur in the Bible? How long ago did dinosaurs live? Get answers for yourself and your family when you visit the Creation Museum. Often scientists say it takes millions of years to form a fossil, but that’s simply not true. If the conditions are right, you can get a fossil in a very short time!